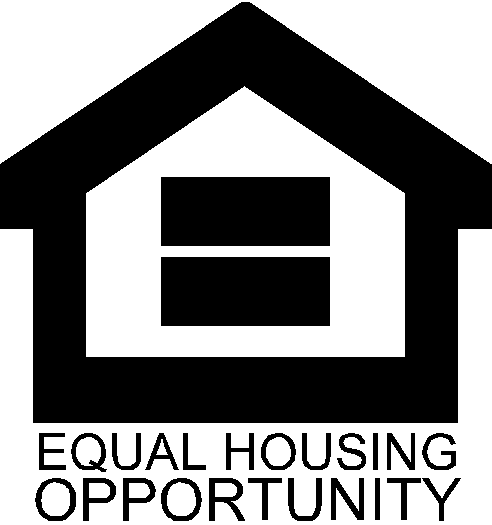 At DFSHA, we are dedicated to providing safe, decent, affordable housing opportunities to the residents of the city of DeFuniak Springs, Florida. The DeFuniak Springs Housing Authority is a public entity that was formed July 29, 1958 pursuant to the Housing Authorities Law of Florida (Florida Statute 421) in order to provide federally subsidized housing to low income families within the city of DeFuniak Springs. The DeFuniak Springs Housing Authority has 50 apartments consisting of duplex homes and single family homes at two sites in the City of DeFuniak Springs. The DeFuniak Springs Housing Authority is headed by an Executive Director and is governed by a five member Board of Commissioners and is subject to the requirements of Title 24 of the Code of Federal Regulations and all policies of DeFuniak Springs Housing Authortiy. Though brought into existence by a Resolution of the City of DeFuniak Springs, the DeFuniak Springs Housing Authority is a separate entity from the City operating under By-Laws designed and incorporated by the governing commissioners. Revenue for DeFuniak Springs Housing Authority comes from rent and federal subsidies. Revenues for the fiscal year beginning July 1, 2014 through June 30, 2015 are expected to total $260,174.29. Rent is calculated based on approximately 30% of the resident’s income as established by Title 24 of the Code of Federal Regulations. Subsidy is calculated by a complex formula and is considered as a grant from the Federal Budget. Budget amendments are made as needed during 3rd quarter review of YTD income/expense and again at Fiscal Year end. The DeFuniak Springs Housing Authority complies with the ethics laws of the State of Florida that can be found here.